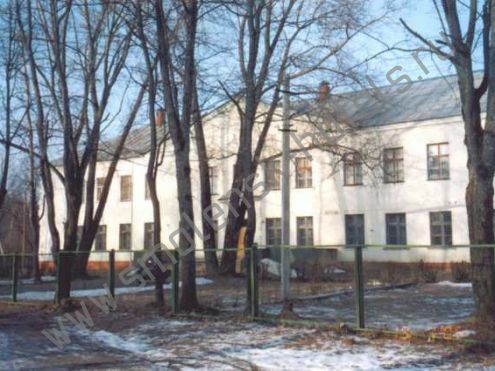 The centre is situated at a distance of 7 km from Smolensk in a picturesque place in the territory of the pine wood. Accommodation in 2-3-5-10-bed rooms with facilities on the floor is available. At your disposal: TV and parking. Extras: table tennis, chess, ski, sledge and so on. You will be offered an orienteering map, native history literature and a very interesting programme which includes disco, sport competitions and so on.